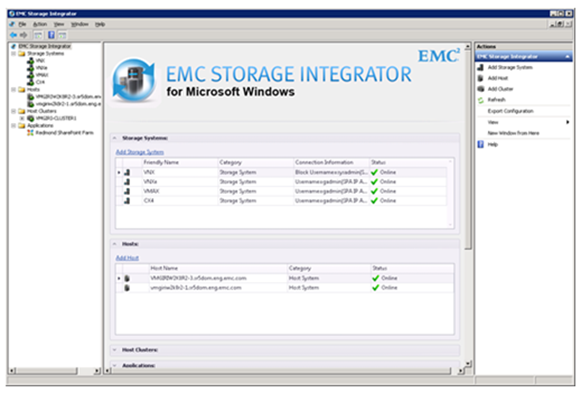 EMC is pleased to announce the release of EMS Storage Integrator (ESI) version 3.7 for Windows as of today, April 21th, 2015. 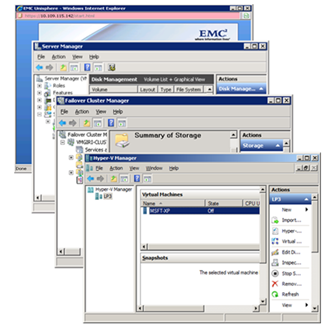 EMC Storage Integrator (ESI) for Windows Suite is a set of tools for Microsoft Windows and storage and application administrators. 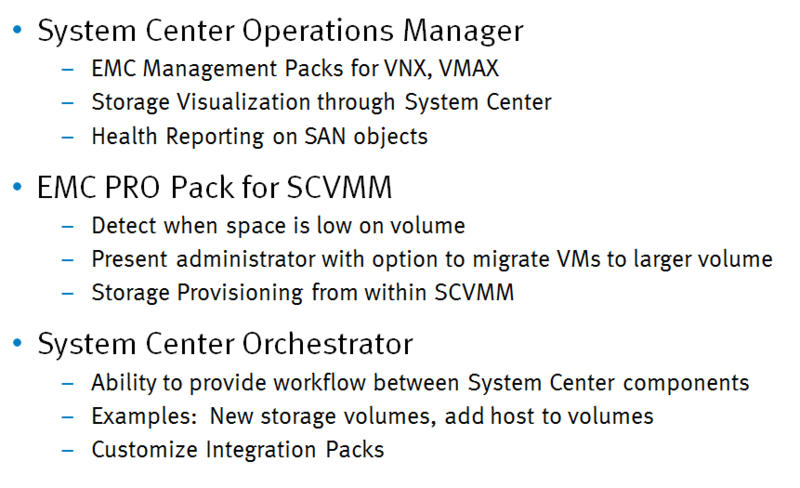 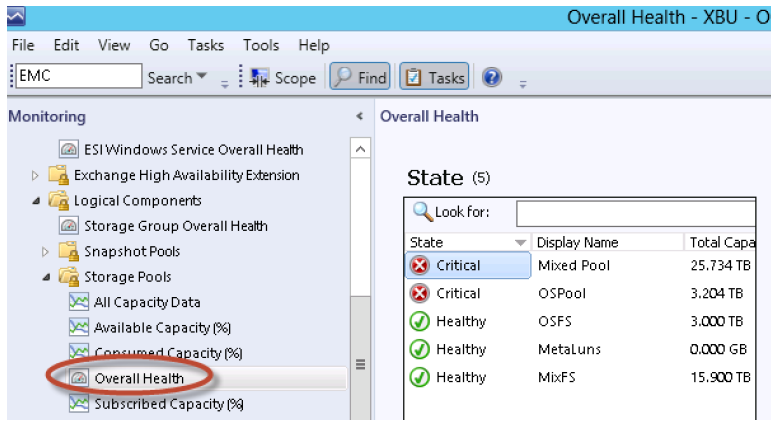 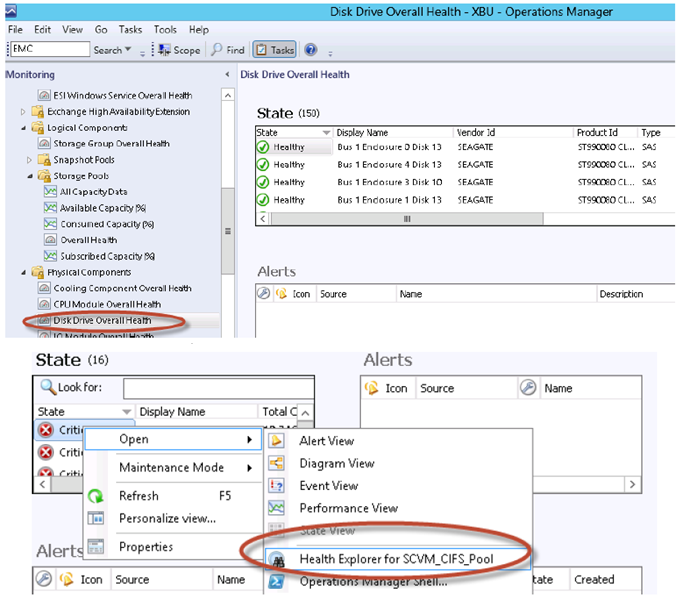 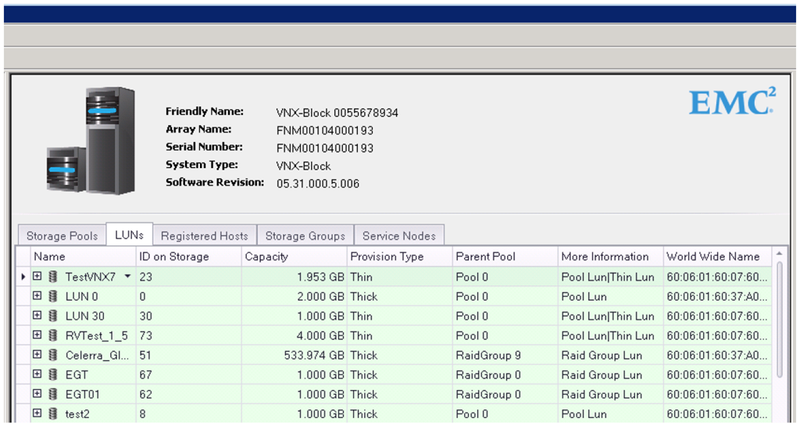 SCOM Management Packs for XtremIO and VMAX3. 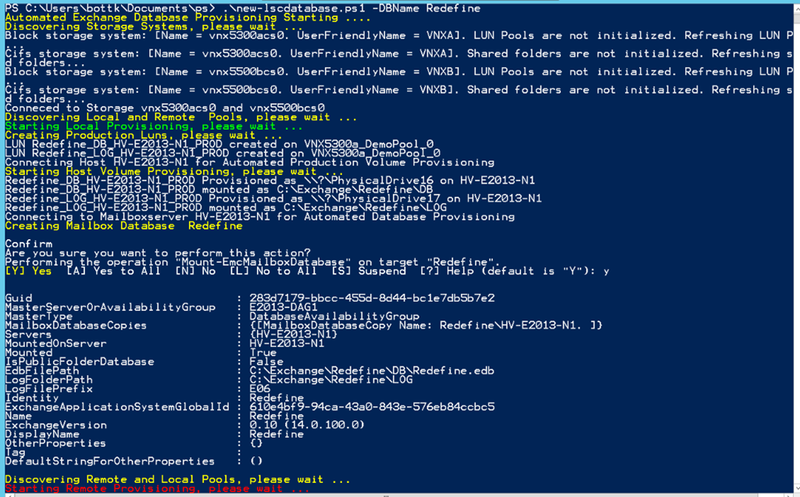 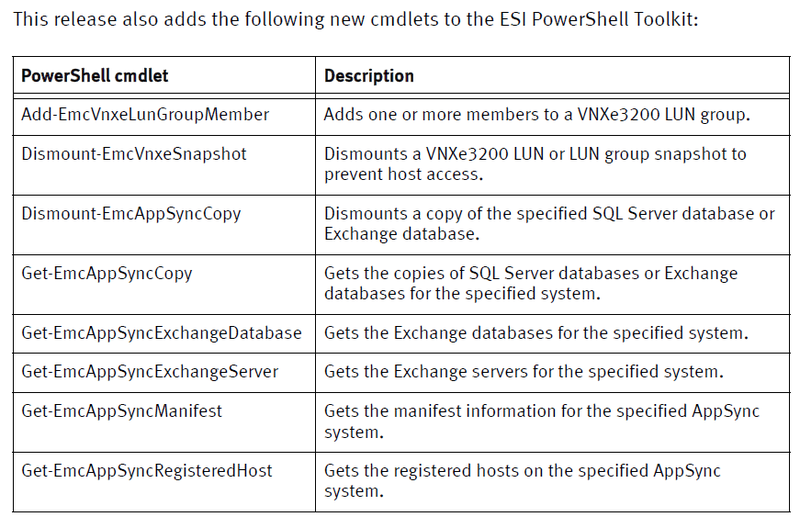 The ESI PowerShell Toolkit adds new SQL Server PowerShell cmdlets. 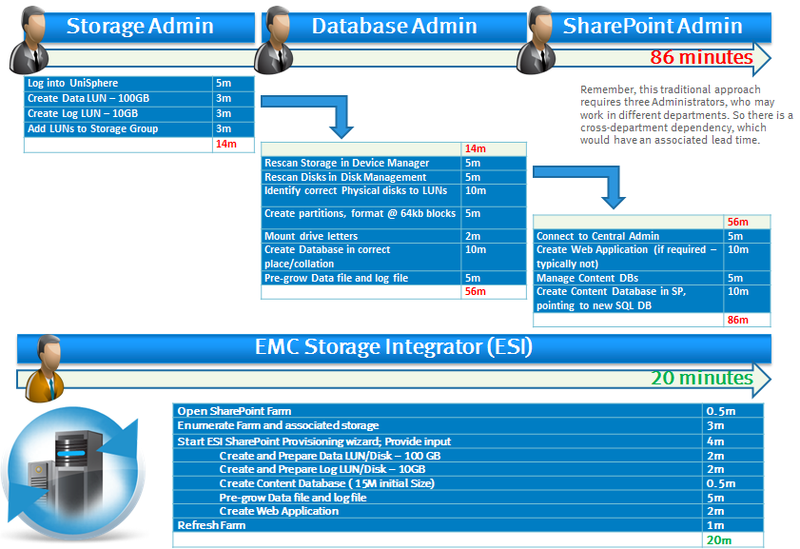 The suite includes, ESI RecoverPoint Adapter, ESI Microsoft SharePoint Adapter, ESI SQL Server Adapter and ESI Microsoft Exchange Adapter. 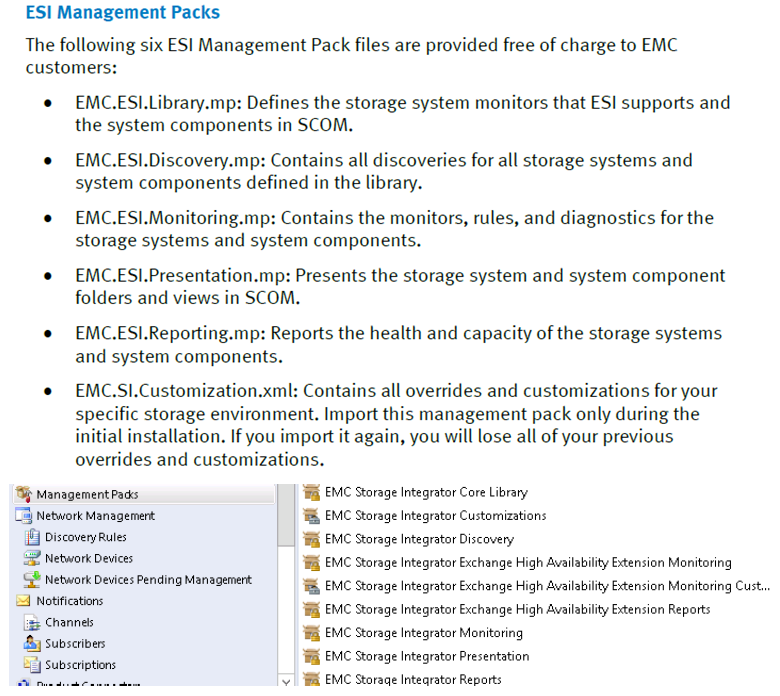 The suite also includes the ESI System Center Operations Manager (SCOM) Management Packs, and the ESI PowerShell Toolkit. 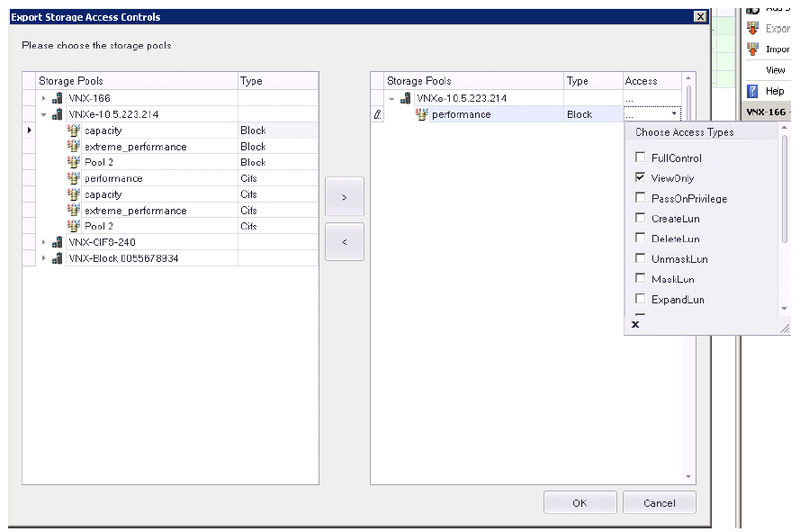 ESI also supports application protection using App Sync. 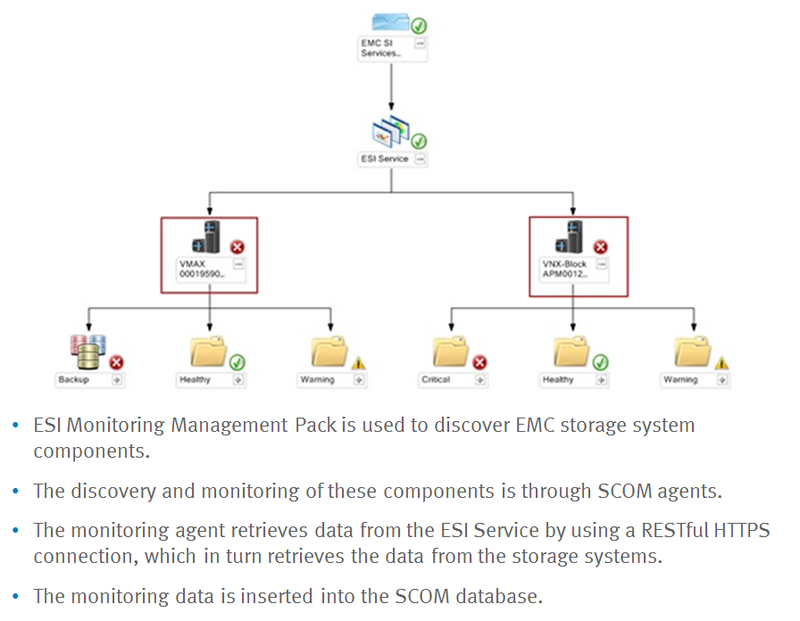 ESI for Windows enables you to view, provision, monitor, and manage block and file storage for Microsoft Windows, Microsoft SharePoint, Microsoft SQL Server and Microsoft Exchange. 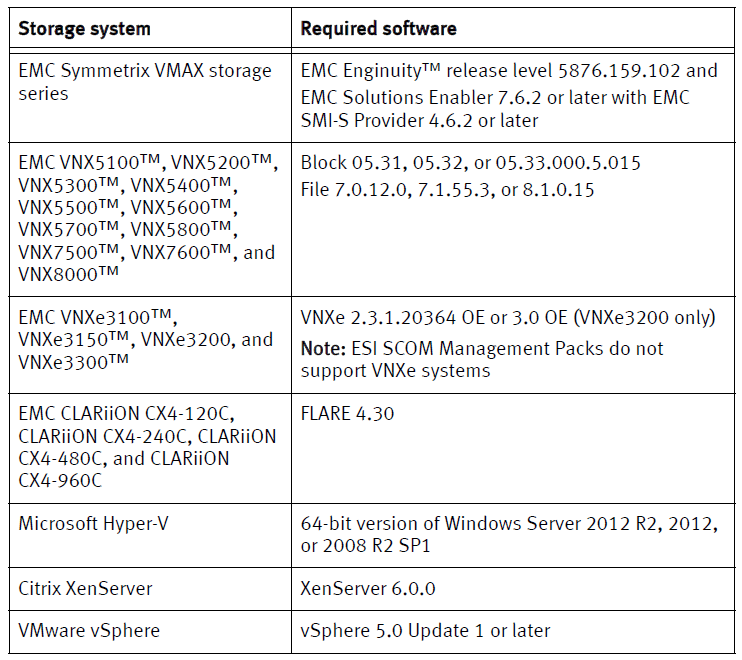 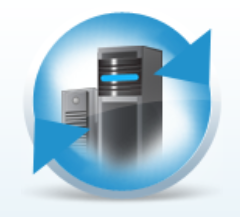 ESI supports the EMC Symmetrix VMAX series, EMC VNX series, EMC VNXe series, and EMC XtremIO series, as well as VPLEX. 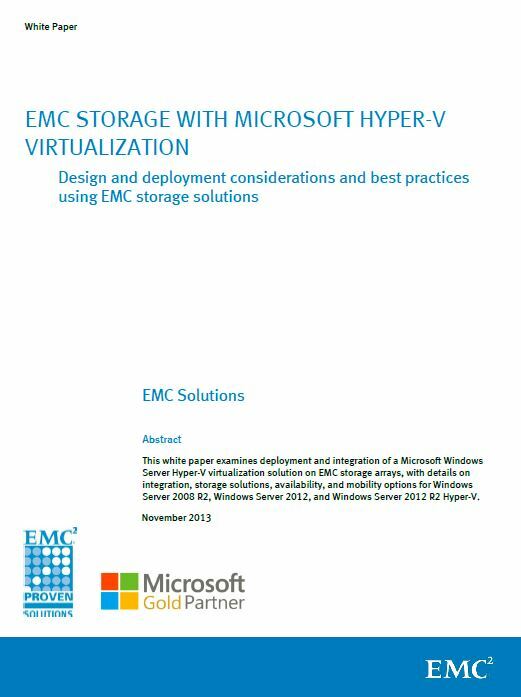 ESI also supports storage provisioning and discovery for Windows virtual machines running on Microsoft Hyper-V and VMware vSphere. 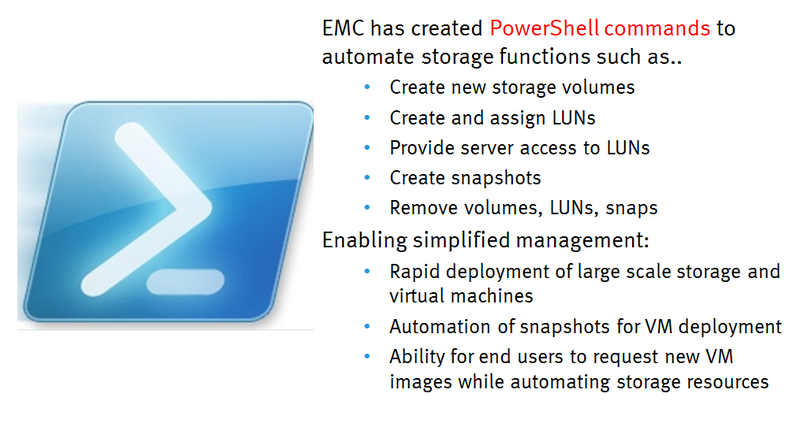 it is located on www.emc.com/everythingmicrosoft community site.